Courtesy of HORIZON REALTY INTERNATIONAL. FURNISHED CONDO within the lush oasis of CENTRAL PARK II ! Ideally located in building 6 with west exposure – very private. This condo needs nothing which means ADDED – VALUE. Substantial square footage, stainless steel GE appliances including a double oven, LG full size side-loading washer & dryer, Pergo wood ceramic tile flooring on 2nd floor, newer carpeting stairs and bedrooms 2016 on 3rd floor, new bath fixtures/faucets; water heater & supply/return valves replaced 2014, Cambria quartz kitchen countertops, designer upgrade ceiling fans. Bicycle/kayak storage on property. Short walk access to your dock, fishing pier and kayak launch, and watch manatees or just soak up the sun ! Strong HOA leadership – new roof, stairwell, aluminum railing 2018. Only minutes away from parks, beaches, hospital, shopping, downtown, theater, marinas, and more making CENTRAL PARK II a prime location. Excellent rental potential !! 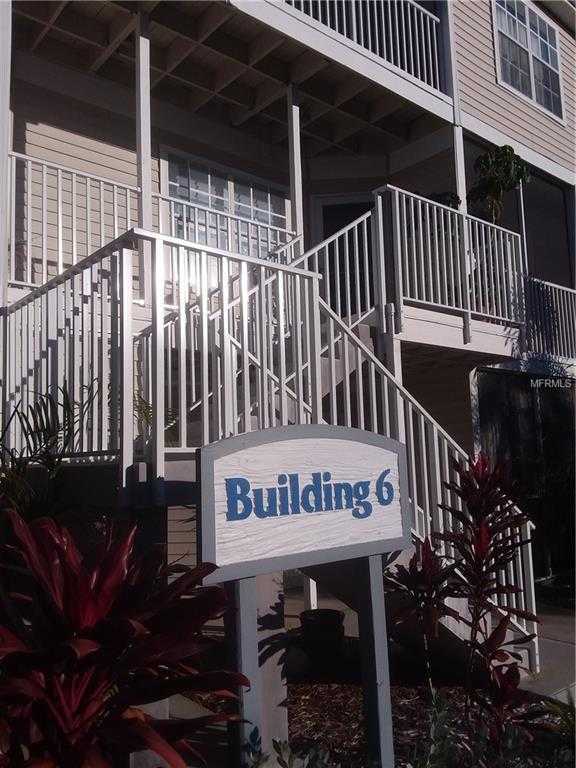 Please, send me more information on this property: MLS# A4425512 – $249,000 – 850 S Tamiami Trl #625, Sarasota, FL 34236. I would like to schedule a showing appointment for this property: MLS# A4425512 – $249,000 – 850 S Tamiami Trl #625, Sarasota, FL 34236.